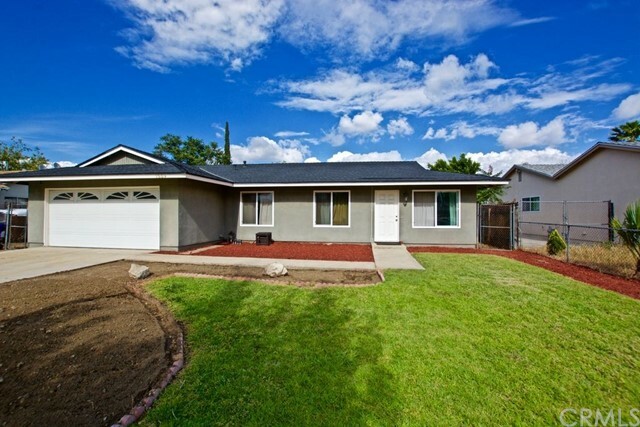 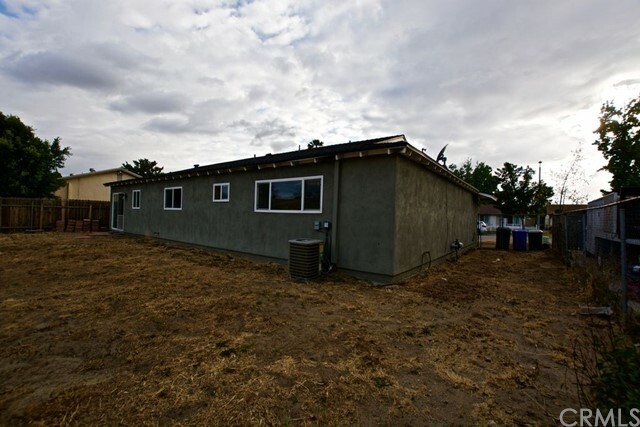 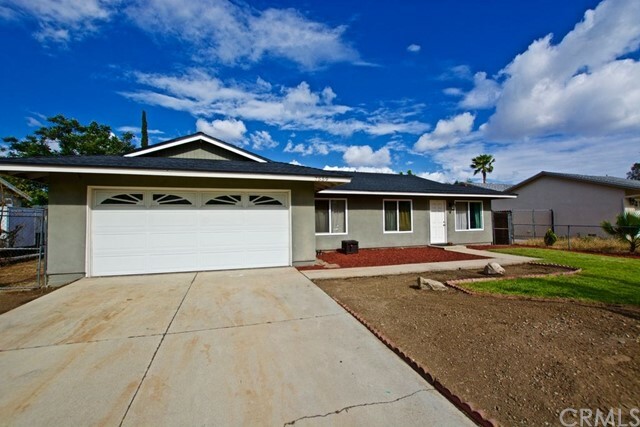 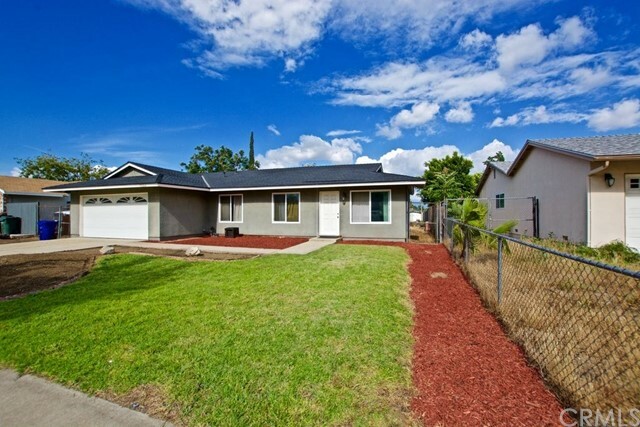 Lovely Fontana 4 Bedroom 2 bath home. 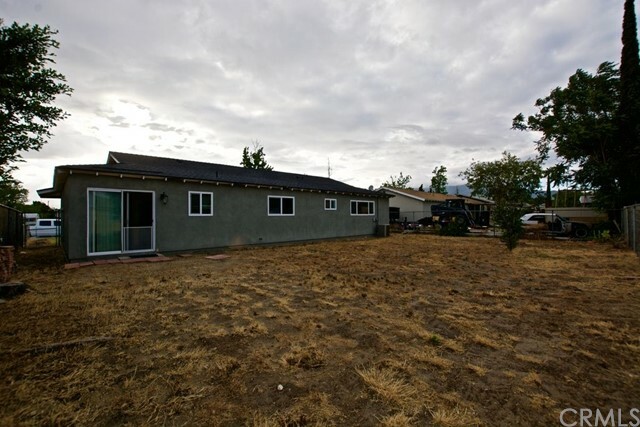 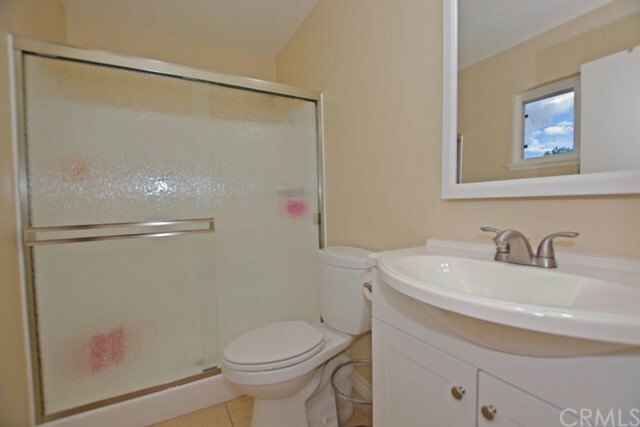 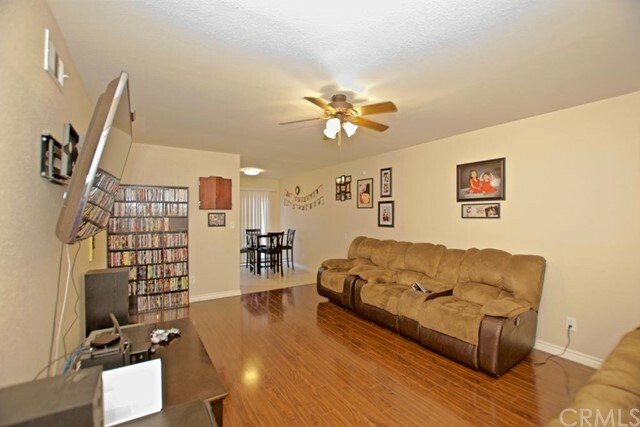 This property has been updated from top to bottom and is turnkey ready for you and your family! 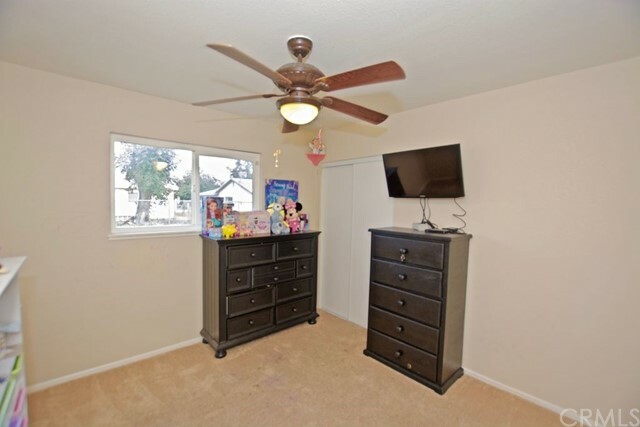 Dual pane windows, updated kitchen and bathrooms, updated laminate wood flooring, Large back yard with new block wall and wood fencing, newer roof/AC/Heater, dark granite counters with white cabinets, great curb appeal, and much more. 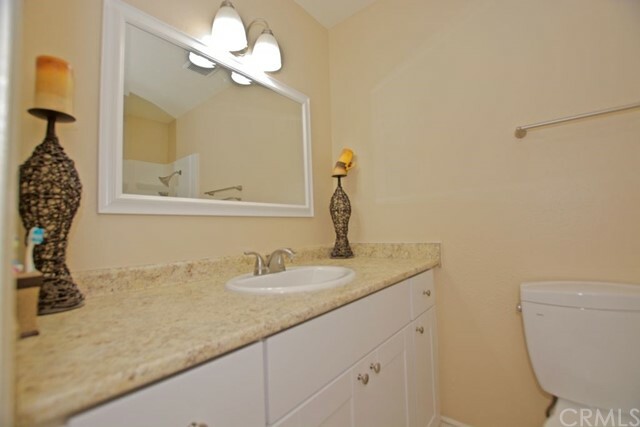 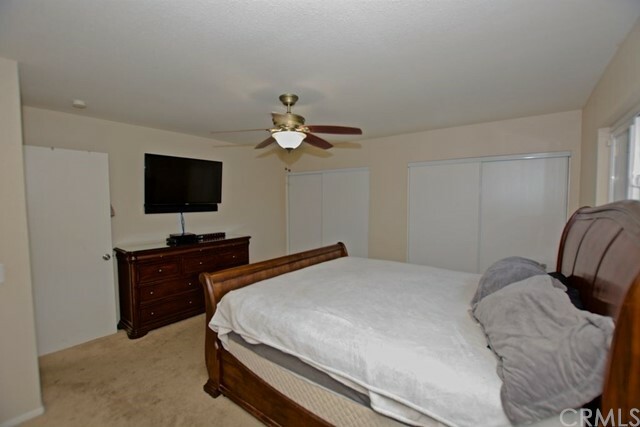 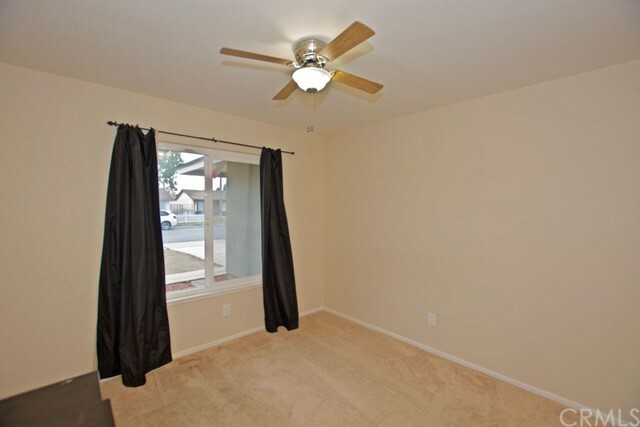 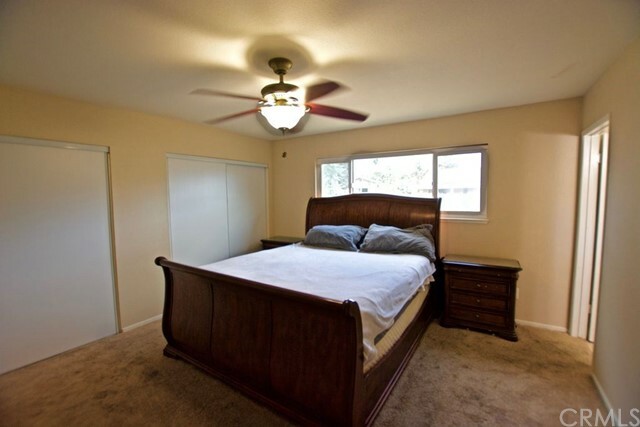 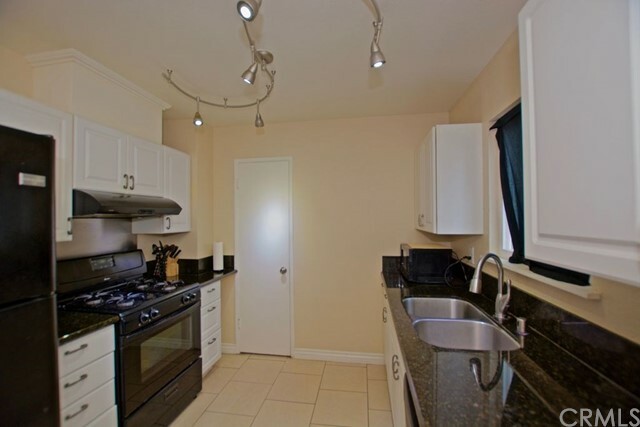 Close to schools, shopping, freeways, metro and all amenities.